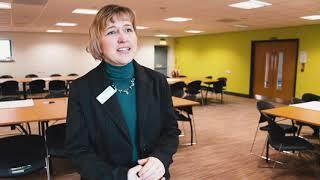 Funding from Great Aycliffe and Middridge Partnership (GAMP) has been used to help a local residents association provide day trips for the local community. The funding secured through Great Aycliffe and Middridge Partnership (GAMP) via the Neighbourhood Budget allocations of County Councillors John Clare, Paul Howell and Scott Durham helped the Horndale Residents’ Association fund a number of trips. Local residents enjoyed four trips as a result, including a shopping trip to York in September, Beamish for Halloween, Harrogate for the Christmas market and a visit to the pantomime in Billingham. Philip Clark, chairman of Horndale Residents Association, said: “Our trip to York was enjoyed by everyone with some shopping and others visiting museums or just enjoying the city. “We visited Beamish for their Halloween event, a scary night of ghouls and ghosts, this trip proved very popular. 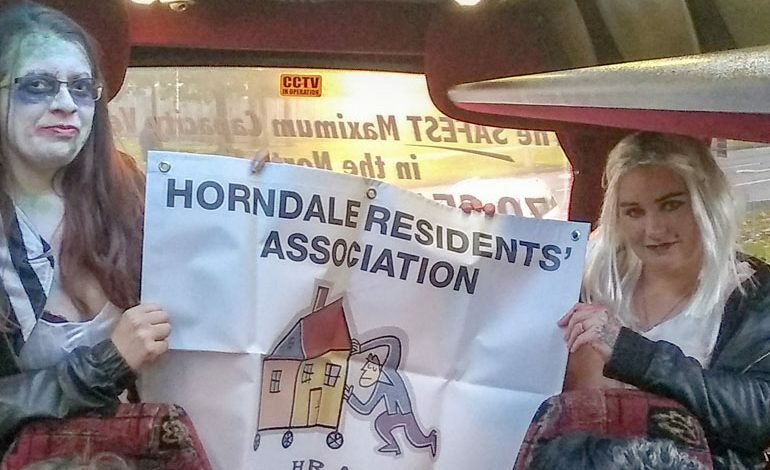 If you would like to find out more about future trips you are welcome to attend the Horndale Residents Association monthly meetings, which take place on the first Wednesday of the month at Greenfield Arts Centre starting at 6pm.